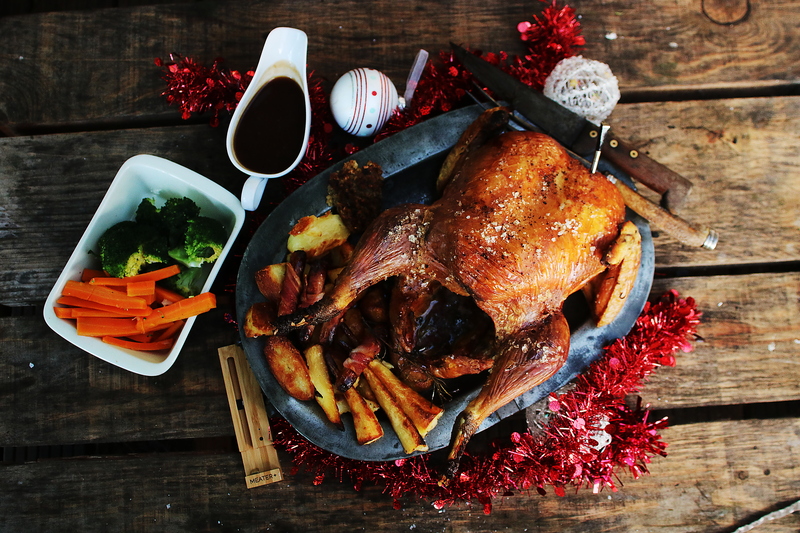 Wave goodbye to overcooked dry turkey and goodbye to undercooked pink chicken, the MEATER+ allows you to achieve perfect and consistent results every time. 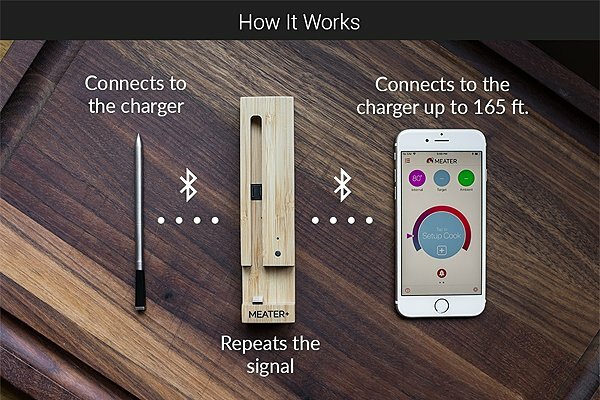 London, 4th October 2018 – Apption Labs, developer of smart IoT consumer products, today launches the MEATER+, the world’s first truly wireless smart meat thermometer, designed to help you cook meat to your exact liking each and every time. It’s a kitchen utensil that no one should live without. Whether you are cooking your weekly roast dinner, or a steak for the family, then the MEATER+ can help ensure that your meat is cooked to perfection and you don’t even need to be in the kitchen. 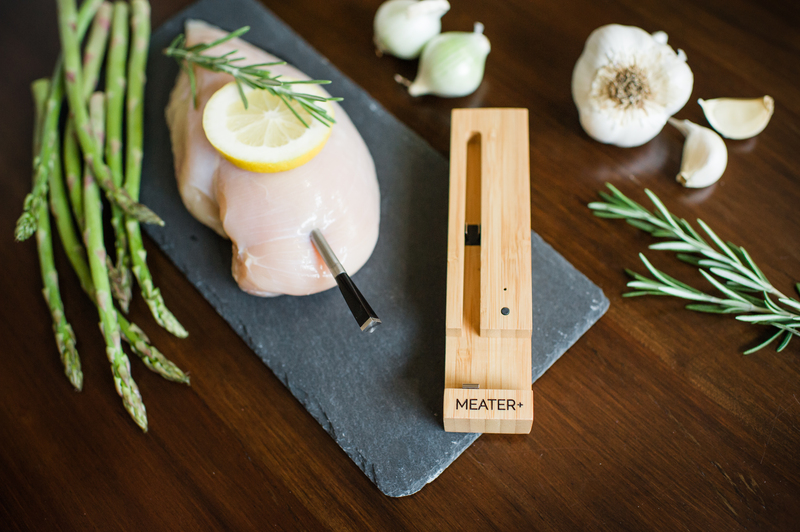 Using a patented technology, MEATER+ provides estimated cooking times, monitors your meat whilst cooking and sends alerts to your smartphone, giving you the freedom to step away from the oven. The MEATER+ probe connects wirelessly to its charger which has a built-in Bluetooth booster, this then connects to the MEATER app on your smartphone with a range of up to 50m. Heavy duty ovens reduce the range of radio signals when closed but with MEATER+ the charger repeats the signal to your smart device which gives it the extended range. The MEATER+ is simple to setup, and simple to use. Its smart guided cook system walks you through every step of the cooking process. This press release was distributed by ResponseSource Press Release Wire on behalf of The PR Room in the following categories: Men's Interest, Home & Garden, Women's Interest & Beauty, Consumer Technology, Food & Drink, for more information visit https://pressreleasewire.responsesource.com/about.